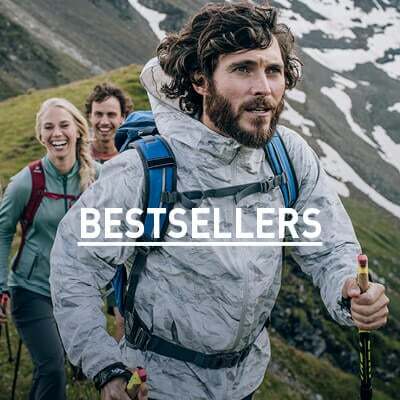 This summer, always be prepared with the ultimately functional and portable Saikai Pro jacket from ODLO, a packable and windproof lightweight jacket that brings added protection with none of the bulk. 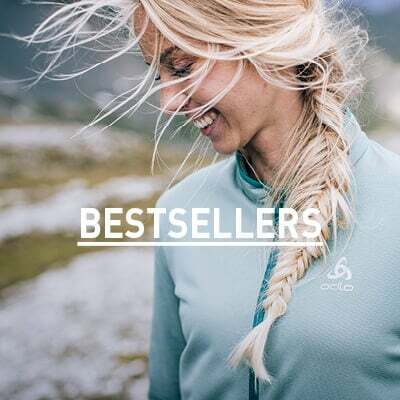 Built with laser-cut ventilation zones and a lightweight, breathable and windproof fabric, the Saikai Pro jacket brings great freedom of movement to all your favourite activities thanks to a motion-specific cut. Moisture-wicking inside mesh transports water away from your skin and a DWR (Durable Water Repellent) finish protects you from light moisture on the outside. Get big protection in a small package this summer with the Saikai Pro jacket for men.